Stoffel Vandoorne says he is only focussed on F1, despite McLaren’s increasing interests in expanding into other series. Stoffel Vandoorne insists his sole focus remains on Formula 1, despite McLaren’s increasing interests in expanding into other series including IndyCar and the World Endurance Championship. McLaren Racing CEO Zak Brown has confirmed that an IndyCar programme for the Woking-based team remains “under review”, while also revealing that a Le Mans programme is also being evaluated - with WEC set to introduce a new set of regulations for the 2020/2021 campaign. In 2017 McLaren returned to the Indy 500 for the first time since 1979 as part of a joint-entry with Honda and Andretti Autosport as Fernando Alonso made his debut in the race. This year Alonso is dovetailing his F1 commitments alongside a campaign in WEC with Toyota, including contesting the 24 Hours of Le Mans for the first time as he continues his bid to win the unofficial triple crown of motorsport. 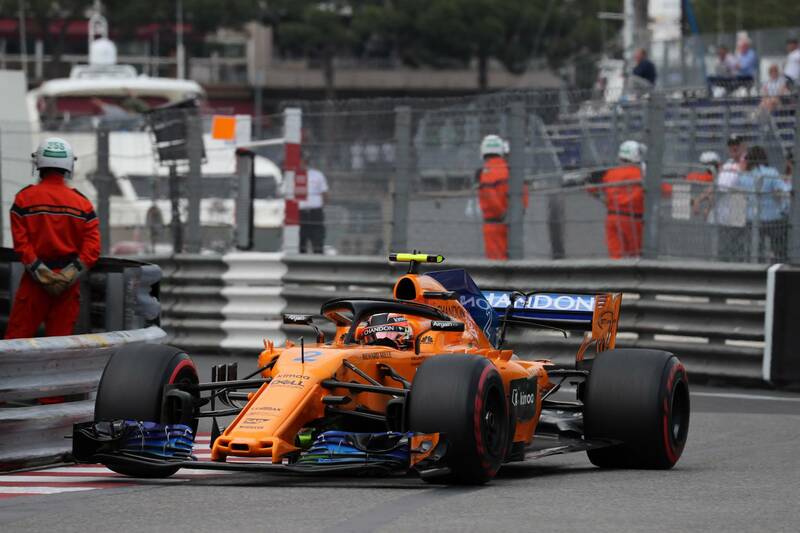 But despite admitting he is a “massive racing fan”, Vandoorne says he has no plans to follow in Alonso’s footsteps anytime in the near-future, at least. “I’m a massive racing fan, and I obviously follow everything that is going on, everything that Fernando has been doing in Indy and Le Mans, everything that McLaren has on their projects,” the Belgian said during the Monaco Grand Prix weekend. "But my main focus really for the near future is Formula 1, and I’m not looking at anywhere else at the moment. I think Fernando and myself, we’re in very different stages of our career,” he added. "Fernando’s had a very long career in Formula 1, and I think because of his success and results, a lot of doors have opened. For me the main focus now is Formula 1 and to try and have a successful career here." Brown explained any future decision taken by McLaren would ensure its “number one priority” F1 programme is not compromised. “Our number one priority is and always will be Formula 1 so any time we review another racing activity our first criteria is that it does not compromise our Formula 1 efforts in any shape or form,” he said.